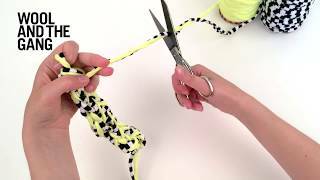 As the foundation of many patterns, the half square knot is a great place for knotting beginners to start their macrame journey. 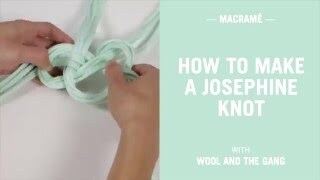 The half square knot is a staple technique in the world of macrame. 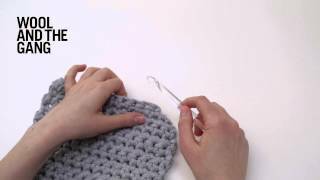 Repeat the instructions to create a twisting helix braid, the classic component of any macrame piece. You can find it in our Ray of Light Shade and our Top of the Pots plant hanger.